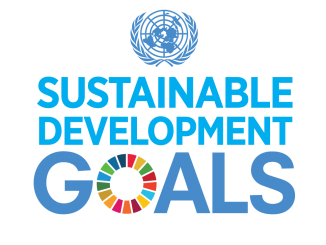 March 16, 2017 – As hundreds of side and parallel events dot the venues around the United Nations every year for the Committee on the Status of Women (CSW), this year is markedly different. 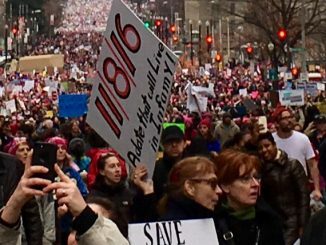 The so-called travel ban has dampened travel plans for many feminist activists who would have been here otherwise. This ban by the current US administration is really a “racist, Muslim ban,” as Fatima Outaleb, a Moroccan feminist activist and a steering committee member of FAR reminded us, at the Speak Out co-organized today by Madre, CWGL and FAR. 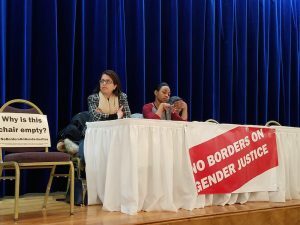 Several women gathered at the Speak Out, to discuss how organizing women internationally has become more difficult, most recently with the harsh travel restrictions imposed by the Trump administration. Many women from the seven countries affected by the Muslim ban, have been denied visas to travel to the United States. Many women from countries not included in the travel ban were also denied visas, even if they had formal invitations from the UN, in addition to several reported cases of discrimination by immigration officials. While the corridors and meeting spaces at the UN are filled with women from literally all over the globe, many are also conspicuously absent this year. As a response, the Speak Out event launched a symbolic campaign by leaving empty chairs at meetings with signs remembering the women who are not here as a result of racist policies by the Trump administration. Krishanti Dharmaraj, executive director of CWGL, called for the need to reclaim the shrinking advocacy space for civil society at every level – from local and national to regional and international spaces: “We have the right not to remain silent,” she noted poignantly and powerfully. Krishanti also encouraged women’s participation at the UN townhall meeting that was slated for the next day, Friday, March 17th, with the new Secretary General, Antonio Guterres, as a way to put pressure on UN member states to protect free and safe civil society participation. 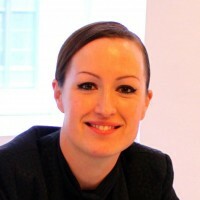 Fatima Outaleb emphasized the need to hold governments in the Global North accountable in relation to their role in arms trade, anti-refugee and anti-migrant policies, which are not only detrimental to women’s rights but generate economic and social instability, and environmental destruction. Speakers read powerful testimonials from women human rights defenders and activists who live under threat of increased violence but continue to organize all over the world. From Yanar Mohammed in Iraq, to indigenous women in Guatemala, and Sudanese women human rights defenders, their testimonials evidenced harsh realities, danger and exclusion that they continue to face. This brings an even greater responsibility to organizations in the Global North to facilitate access to women from the Global South in advocacy spaces. International solidarity is the starting point to continue our collective struggles for women’s rights. 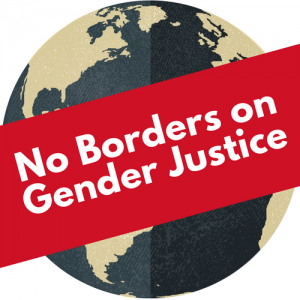 Read the statements by women human rights defenders who could not travel to the United Nations events due to the travel restrictions imposed by the US government.